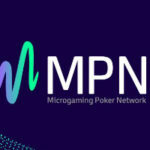 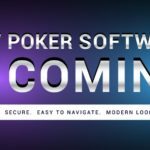 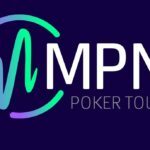 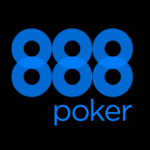 From 9 to 23 September in the poker rooms of the MPN network (Betsson Poker, NordicBet Poker, Betsafe Poker, Olybet Poker) will be the next UCOP tournament series – 88 events with a total prize fund of €1,000,000. 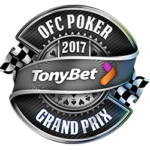 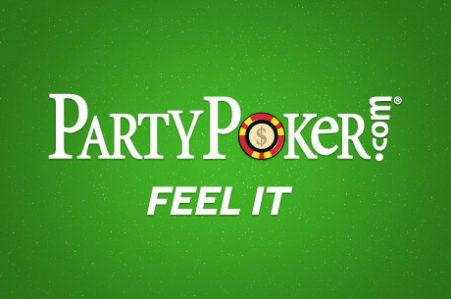 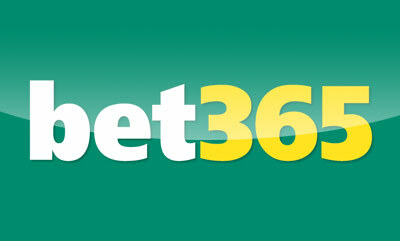 As part of the series, a leaderboard with a prize fund of €15,000 will be held. 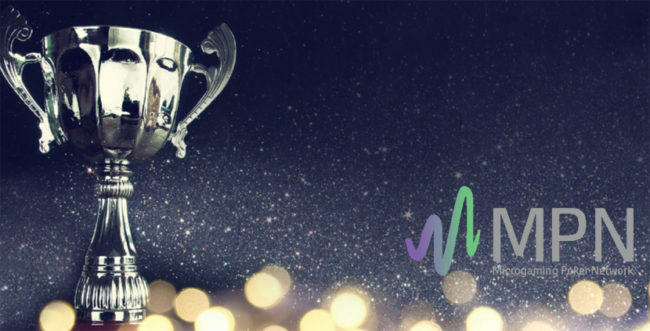 For the prize for the first place, the money alternative is offered – €1500, for the prize for the second and third place, the money alternative is €750. 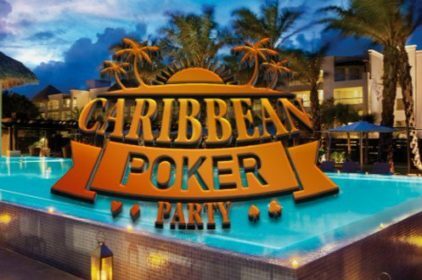 Play at least 10 UCOP satellites with a buy-in of €11 to 13:00 GMT on September 23 and get a ticket to the UCOP Main Event Freeroll, where you will play 3 tickets worth €110 for the main UCOP event with a prize fund of €100,000. 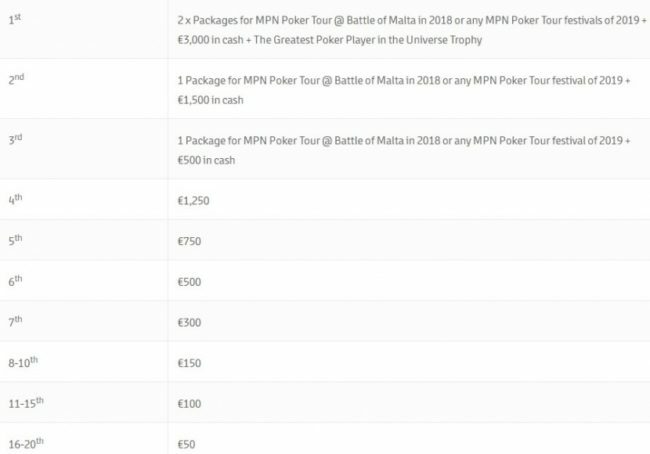 Also, you can win a ticket to the main event in a megasatellite with a buy-in of €22.